You are here: Home / Creative / Do You Think You Can App? Do You Think You Can App? Think back to the time when you wondered whether you could desktop publish (before you knew what a “font” was), build your own website, or shoot or edit video? All of these were once unavailable to the average person. 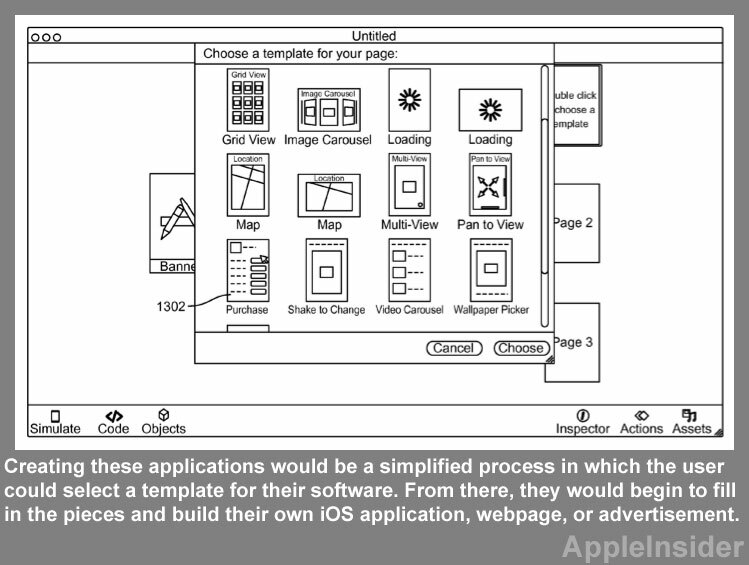 Now, Apple has filed a patent that could lead to make-your-own apps. No surprise that message boards are filled with doubt. Making apps is too specialized, too complicated, too much of a commitment for the average person, too demanding in terms of knowledge and training and skills. 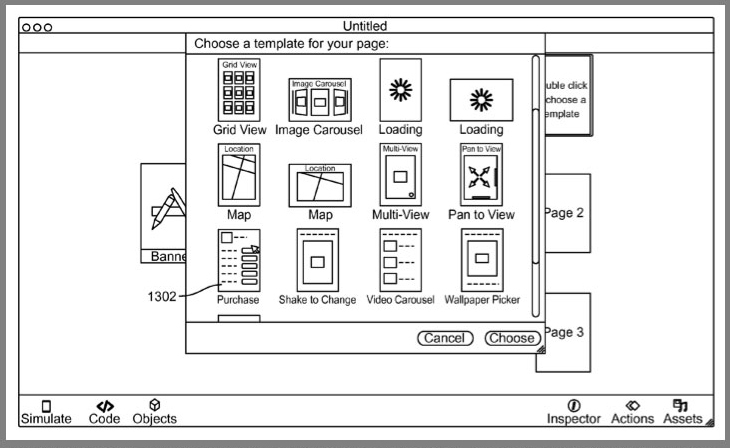 Doubters point to iWeb, which was a make-your-own website tool that Apple provided, then pulled from the market. Still, I wouldn’t dismiss the idea too quickly. No, most of us can’t or won’t build our own websites, but technology and invention race around the rocks–so we blog, and post images, and Tweet, and distribute information via tools that weren’t available the day before yesterday. Do I want my own app? Sure, I guess, but the question suggests a solution chasing a problem. If we flip the question, and assume, for example, that we (jointly) own an artisanal bread bakery, we might want to make it easy for our customers to know what’s baking, and what’s fresh out of the over, and we might not want to pay someone to build an app. A bake-your-own app might be just the thing for small business, or for authors who want to provide more than an eBook can easily provide, the list of potential problems that a homegrown app could solve is large. What’s more, the interactivity of a good app creates a high level of engagement between the provider and the customer, so apps could be the step beyond blogs and tweeting. But I think there’s even more to the question. Blogs, tweets, apps–these assume current technology. And yet, we know that current technology lasts only a few years before the whole game changes. By 2015, we’ll be into advanced optical displays, a better cloud that makes the whole idea of local storage and local apps obsolete. Quite likely, we’ll be buying a broader range of devices–and I’m sure I don’t want a circa-2012 app as the my interface with thousands of internet radio stations (I really want easy-to-use internet radio in my car with lots and lots of stations from around the world). Nothing is standing still–and that’s one of the challenges addressed in the Apple Insider article–how to build apps that easily (and automatically) customize for an increasingly varied range of devices.